It’s a pretty well-known fact that everyone hates Mondays. That being said, as one WONY DJ tries to prove, they are not as bad as everyone makes them out to be. “Long Live Lundi” is a show about motivating people on arguably “the worst day of the week” and raising people’s spirits when they need it most. Every Monday Tanner Danz, known as DJ Tanner on the Danzfloor, starts off his show by playing music that lightens his mood on a daily basis. Thus, he believes other people will enjoy his music as well. About halfway through, he goes on the air to share his positivity with the world. He has discussed various topics that he believes will aid others, including tips for the beginning of the semester and Seasonal Affective Disorder (SAD). 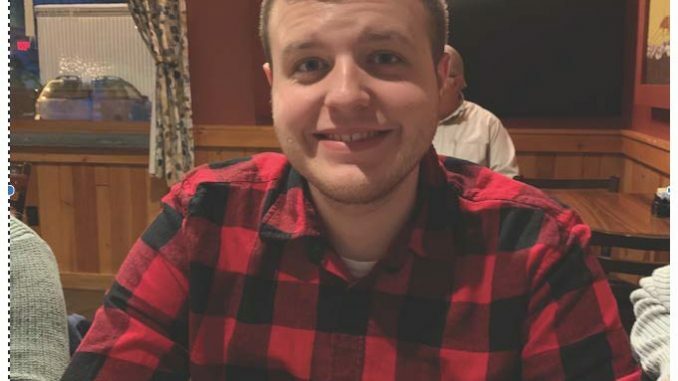 Tanner is a Mass Communications and Communications Studies dual major who has been a member of WONY for almost a year. As of Spring 2019, he is the current Production Director for the station, and is in charge of making all of the IDs for WONY. 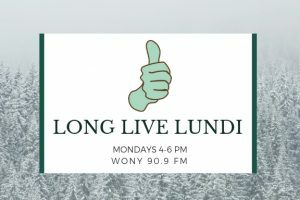 “Long Live Lundi” airs every Monday from 4-6 p.m., tune in!